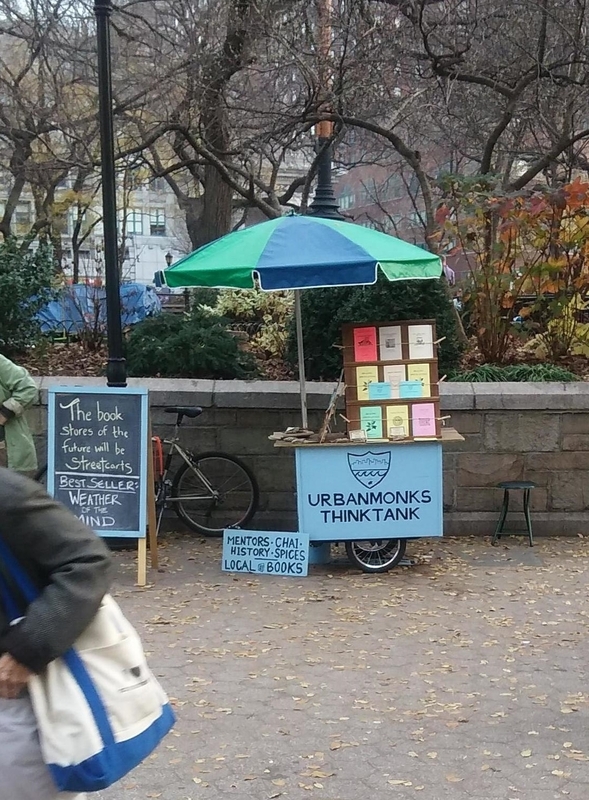 The Urbanmonks Thinktank develops and supports proactive and system-based approaches to anxiety, depression, and addiction. To diagnose and treat the culture, not just the individual. This is the story of a tomato farmer named Walt, the youngest member of a lineage of tomato farmers known for growing the tastiest, healthiest tomatoes in all of the Northeast. Each year, Farmer Walt would plant thousands of tomato seeds, placing each one into a small plug of soil, and then placing the trays of seeds and soil in the warmest section of the greenhouse. This would happen in late winter, while it snowed outside, and the heat was on in the greenhouse. Within two weeks, the greenhouse would explode to life, a nursery filled with rows and rows of baby tomato plants. A walk through one of Walt’s greenhouses would fill you with the most intoxicating tomato perfumes. A gander at the labels of the varieties would tickle your curiosity – Cherokee Purple, Mortgage Lifter, Black Cherry, San Marzano. One needed not be a farmer to recognize the health of these plants – thick stemmed and bright green. This greenhouse was a healthy, vibrant place, and Walt was proud of it. He loved the feeling of raising these plants from seed, and then bringing two-month-old plants to market where people would buy them to plant in their home gardens. Now just because Walt had a healthy nursery did not mean that every plant was perfectly healthy. A few plants here and there would inevitably grow sick, but even these plants Farmer Walt could steer back to health. He would remove them from the thousands and give them some extra care, providing them with extra nutrients and plant medicine. Year in and year out, Walt continued to grow his tomato varieties. At first, the people thought his prices were a bit high, but then he explained how much care had been given to each plant. Once people tried his plants, they returned each year, for, come August harvest, the health of the plants was revealed by their fruit – tasty, juicy tomatoes. The business grew and Walt hired staff to help manage the nursery. All progressed as expected until somewhere around his twentieth year as a farmer. It was around then that things began to change. Suddenly there were many sick plants. And this trend continued for a few years, and the numbers of sick plants grew. Walt responded as he always had, by removing the sick plants and giving them some extra care. But as the numbers of sick plants continued to grow, Walt was unable to care for them all. Winter is the time of the year for reflection, especially for a farmer. This was the beauty of working the land in a part of the world with such vivid seasons. Birth, growing, reproduction, decline, and death happened every year. As comforting as the seasons were for Walt, the winters during the decline of his nursery were filled with worry: What was going wrong with the greenhouse? How could one keep up with so many sick plants? His old approach – to treat the individual plants when they were sick – was not longer viable. He needed a new approach. He needed a new strategy. Spring is the season of hope, of new beginnings. It is time where Walt moved out of reflection and planning and into physical work. It is a time of growth, of excitement, of potential. Perhaps one of Walt’s great qualities was his resilience, for he used the setback as motivation – motivation to study soils. He was convinced that if he began to experiment with soils, he could heal his greenhouse. Walt carried great hope into the springs of soil experiments. He worked hard to improve the health of the soils which nurtured the healthy growth of the plants. Soon the days were growing longer and the seeds were becoming little plants. The results were inspiring. Year after year, the plants improved. A farmer’s inspection yielded encouraging results: healthy roots and strong stems. Healthy Soils! For not only do healthy soils make healthy plants, healthy soils become healthy plants. Imagine that we are all tomato plants. And we are also farmers. This is the complex challenge of being humans, for we actively create the culture (the soils) in which we live and grow. Our problem is the same as Walt's. Too many individuals – in our families and schools and neighborhoods – have become unwell. Anxiety, depression, addiction – these are common maladies. In the greenhouse of our culture, many plants are not well. Our cultural response is reactive (after the injury) and individual-oriented. This response is important, life-saving work. But at some point, we must step back, have a winter of reflection and study, and explore how to re-create the soils of culture – the culture of our homes, our relationships, our schools, our workplaces, our neighborhoods.